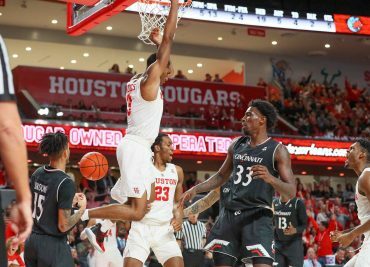 Morning Constitutional: How Has Houston Lost Just Three Games This Year? 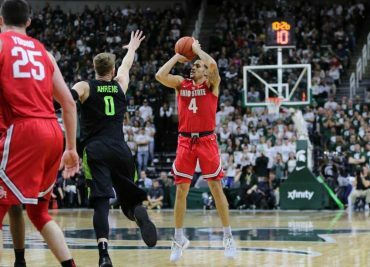 Morning Constitutional: Is This Season Already a Success for Ohio State Basketball? It wasn’t pretty, but it was most certainly a masterpiece. The 11-seed Ohio State Buckeyes (20-14) upset the 6-seed Iowa State Cyclones (23-12) 62-59 in the first round of the NCAA Tournament Friday night, doing it with stifling defense, timely shooting by senior guard Keyshawn Woods, and powerful paint play by sophomore center Kaleb Wesson. 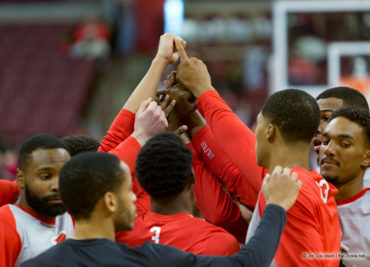 The 11-seed Ohio State Buckeyes (19-14, 8-12) will play the 6-seed Iowa State Cyclones (23-11, 9-9) in the First Round of the 2019 NCAA Tournament. 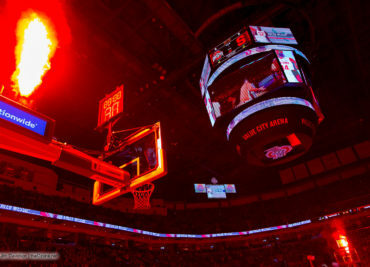 The Buckeyes enter this game following a 77-70 loss to Michigan State in the Big Ten Tournament quarterfinals. 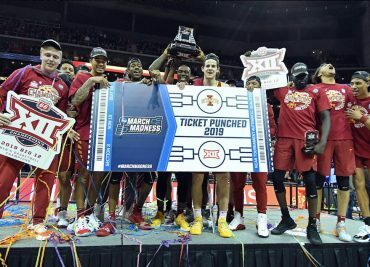 Iowa State, on the other hand, ran through the Big XII Tournament, coming out as champs. 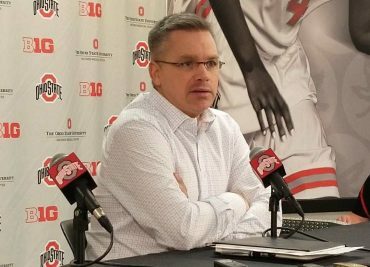 Morning Constitutional: How Did Chris Holtmann Handle the Waiting Game? 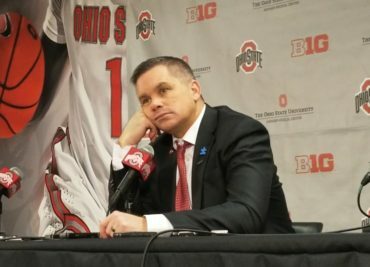 After the loss to Michigan State in the Big Ten Tournament quarterfinals on Friday, Ohio State head coach Chris Holtmann was confident that the Buckeyes had done enough to earn an NCAA Tournament bid. But then came the waiting. Two day. Two. Long. Days. A lot can go through a person’s head when all they have is time and doubts. 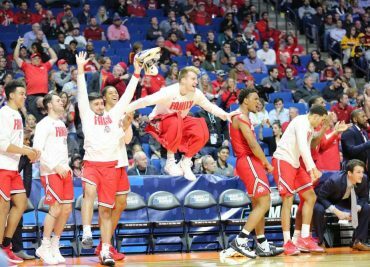 Ohio State will face Iowa State basketball in the first round of the 2019 NCAA tournament. 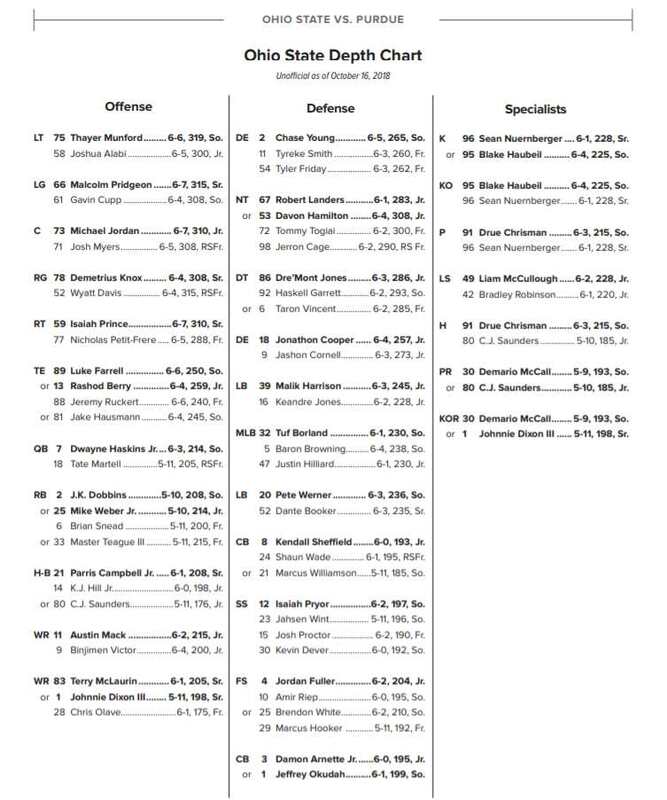 Here’s what you need to know about the matchup between the Cyclones and the Buckeyes.